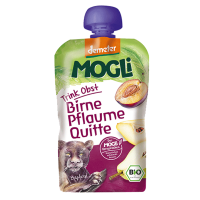 Pure organic fruit pouchies for kids. 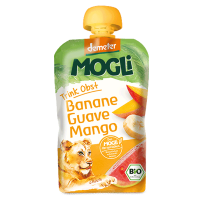 These little pockets of goodness are ideal when out and about as a quick and convenient snack that you know is full of goodness. 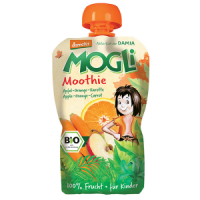 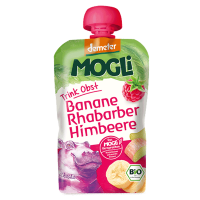 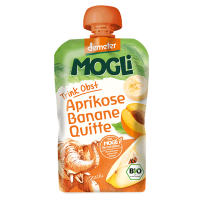 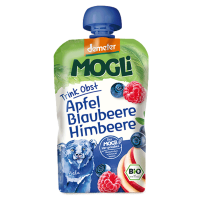 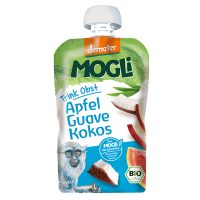 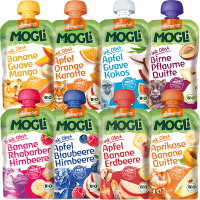 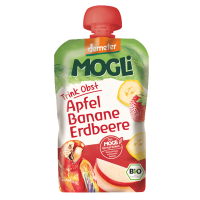 Free from artificial flavours, thickening agents, colourings and preservatives - just as you would expect from Mogli.